Nardwuar The Human Serviette News: Nardwuar on the cover of ION﻿ Magazine! Nardwuar on the cover of ION﻿ Magazine! 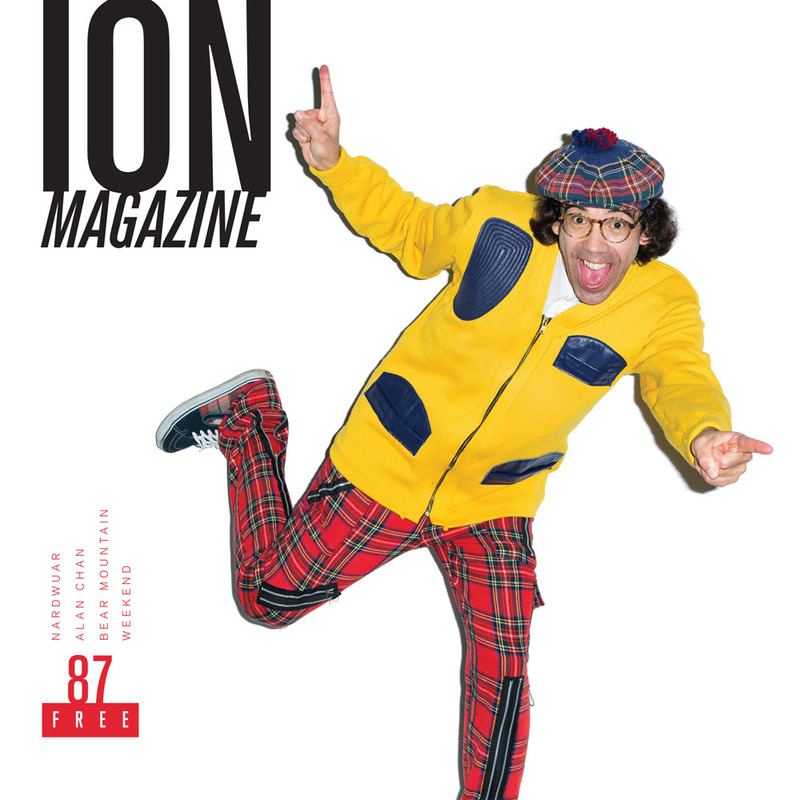 Nardwuar on the cover of ION﻿ Magazine! Read the article HERE! Thanks to Vanessa Leigh, Bryce Dunn & Alan Chan for making this happen! Also, if u are in Vancouver this Sun Sept 8 The Evaporators﻿ are doing a FREE ALL AGES gig at Astorino's with Tough Age and Thee Goblins! Facebook EVENT page is HERE! Doot doo !